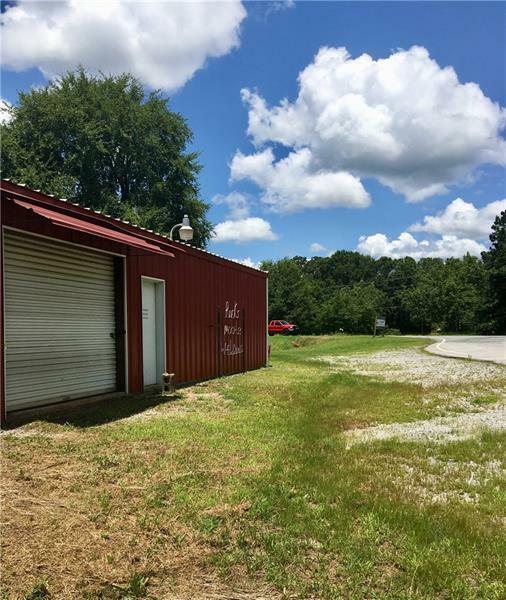 Great location located at the corner of Bibb Station RD and Highway 16. 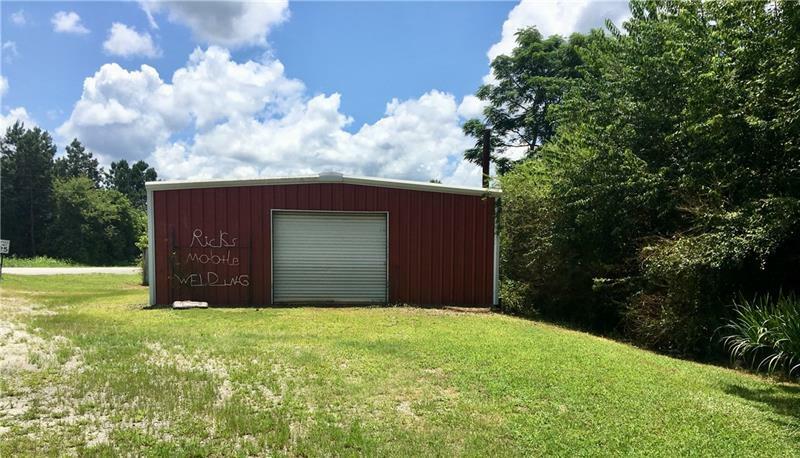 Zoned commercial with a warehouse building newer construction which has a office and a bathroom. 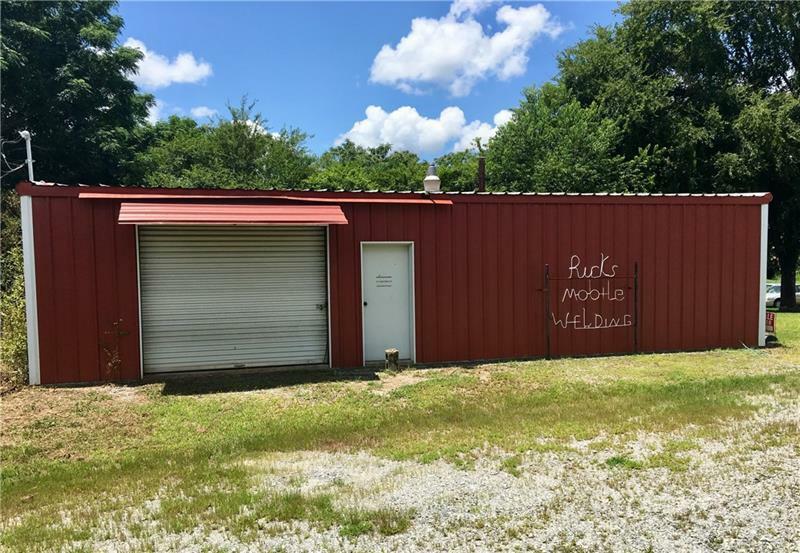 Property receives good traffic and visibility.